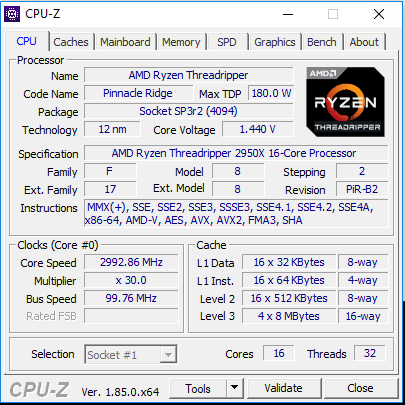 AMD Threadripper CPUs are being talked about a lot. Not only because they finally offer great competition to the very expensive Intel HEDT CPUs, but also because they unfortunately still have some catching up to do in a few easily overlooked areas. Memory Performance is one such area, that is more important on Threadripper than on Intel CPUs, because the so-called Infinity-Fabric on AMD CPUs, that links the Dies together and lets them talk to each other, is clocked a the Speed of the Memory Bus. So, it is expected that having a high-clocked Memory Bus, should theoretically make the CPU-Die communication perform better, with potential performance increases. We ran both Cinebench R15 and Cinebench R20 Benchmarks at 2133Mhz, 2400Mhz, 2666Mhz, 2933Mhz and 3133Mhz five times each, with the average Cinebench Score listed in these diagrams. We were not able to get the Memory Clock Speed up to 3200Mhz, even though the Memory Kit was rated at that Clock-Speed. This already shows how delicate the situation with AMD Threadripper CPUs is, when not choosing the Memory Kit very wisely. Cinebench R15 clearly benefits from higher Clock Speeds on the AMD Threadripper 2950X, but only up to a point. 2933MHz seems to be the sweet spot with the 3133MHz performance dropping back down quite a bit. Cinebench R20 shows a very similar progression with the 3133MHz Clock speed dropping even further down than in Cinebench R15. Of course, the Cinebench Benchmark is not a very Memory demanding Benchmark but can simulate typical 3D Scenes used by most Artists in everyday work rather well. 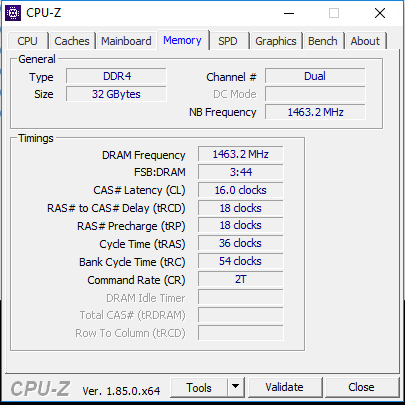 2933MHz Memory gains about 1,8% of Performance over having your Memory run at 2133MHz Clock Speeds. Together with Quad vs Single Channel RAM, you already gain roughly 3,6% more performance in CPU Rendering, from just using higher clocked Memory. 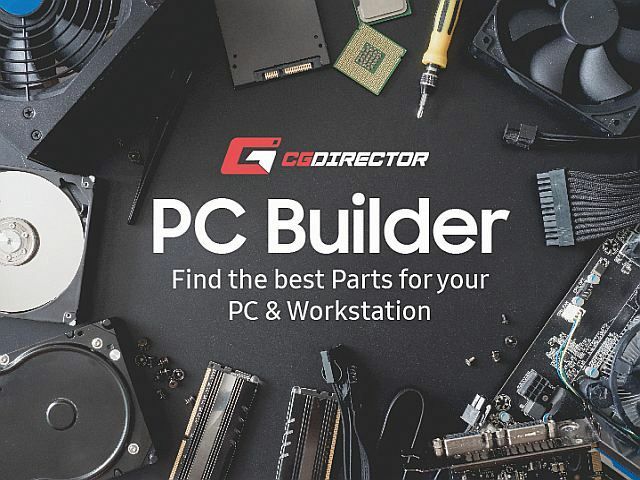 Be sure to consult the Support Page of your Mainboard Model, as most Mainboard Manufacturers are very good at listing compatible Memory Kits that were tested and perform well with your particular type of Threadripper CPU. What is your experience with Memory Clock Speeds? What RAM do you want to get?